Before Ryder relocated me to South Florida in 1995, I used to move every two years. Although I’ve since given myself permission to grow roots, a part of me still misses being nomadic for the exciting exposure to various experiences and approaches. Plus, relocating that often gave me an opportunity to change room styles and design houses very different from one another. I have been over the moon in a pink master bedroom filled with paisleys and Laura Ashley florals and charmed rooms into transitional styles inspired by my travels. 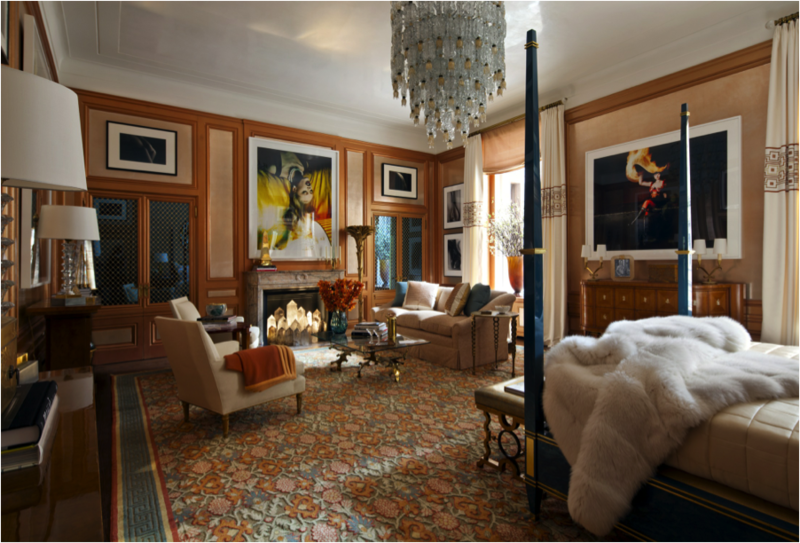 Through this playful experimentation, I have developed an appreciation for beautiful interiors and the master works of renowned designers like Vicente Wolf, Elissa Cullman, and Jan Showers. African, alongside Far Eastern finds. Absolute perfection. Isn’t this bedroom by Elissa Cullman graceful? 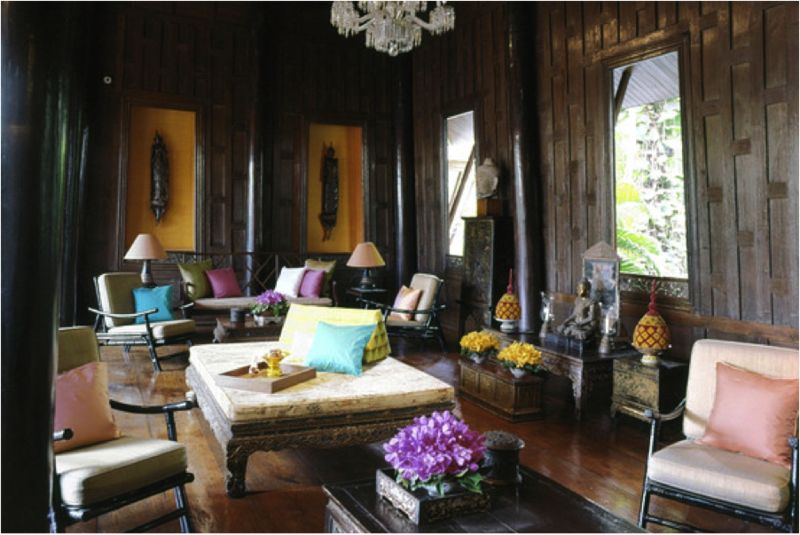 Even though the interior feels refined from an earlier era, the room evokes a modern twist. 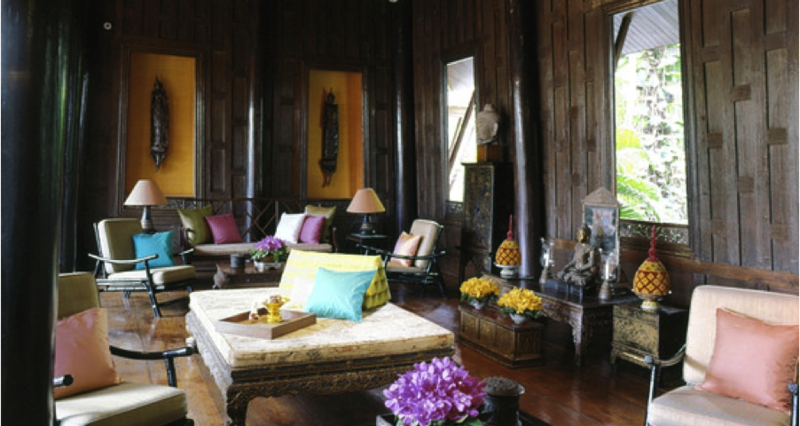 Diverse textures and contemporary artwork steady the use of rich colors, fusing elegance and poise. I identify with the Dallas designer’s phrase “understatement is the most glamorous statement of all.” And, every time I look at Jan Shower’s work in magazines I find a constant; her sophisticated touch and modern sensibility balance the use of clean lines brought to life by luxurious fabrics and textures. 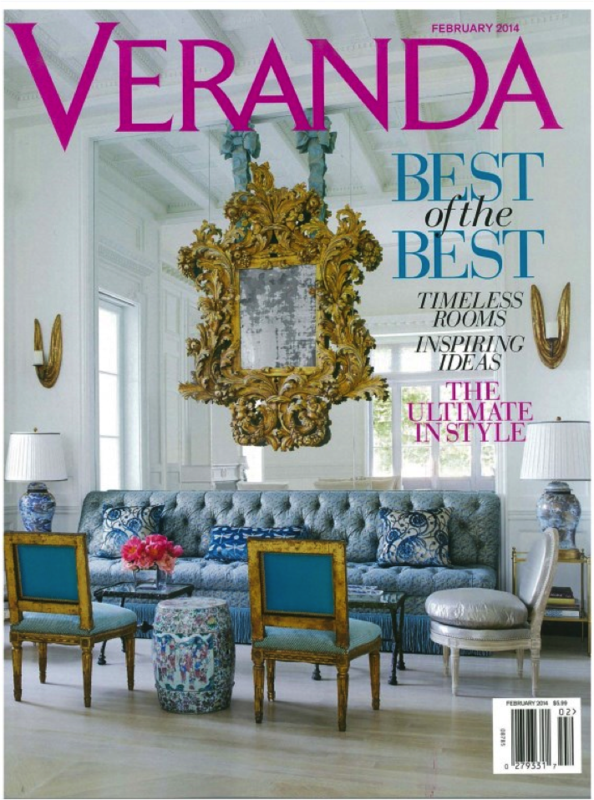 You can see these elements together in this photo of an interior designed for a Toronto couple and published in VERANDA magazine in February 2014. How do you decide what your home should look like? What designers inspire you?